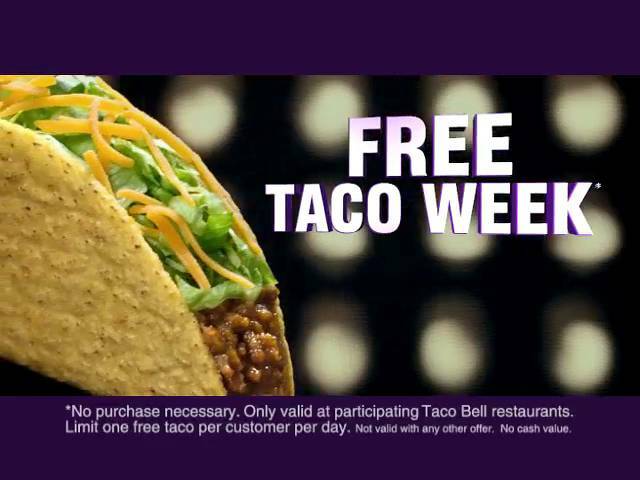 Plus Taco Bell is sharing free tacos and the facts on its seasoned beef – and you can learn more at the local Taco Bell, or at http://www.tacobell.ca/ Don't miss out - "be there or be square!" Taco Bell would also like to give away one $50 gift card to one lucky Canadian winner to enjoy at any Taco Bell location. A random draw will be made on April 14, 2011 from all Canadian entries recieved, by Random.org. Tell me what your favorite Taco Bell menu item is. I like the 7-Layer Burrito. Chili Cheese Fries is my favorite. My favorite is a Burrito Supreme. After that I love any kind of Nachos! Nacho's supreme is my favorite. I love the Fries Supreme. I just wish it was bigger! I love their fries supreme.